Verifact tells you the real story. 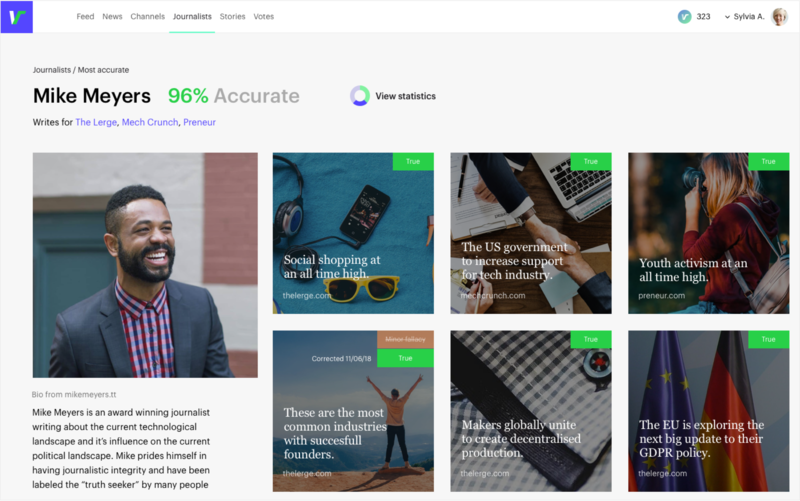 Verifact is a decentralised fact checker which uses blockchain to reward contributors for tracking the credibility of news websites. 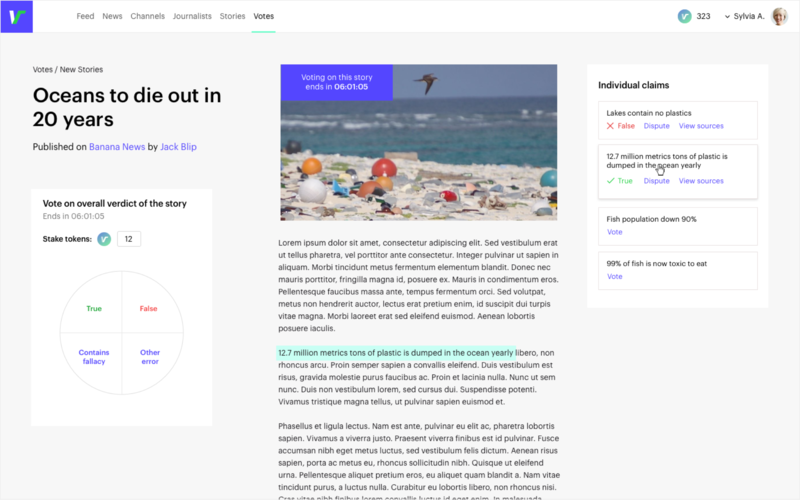 By combing the power of collaborative networks and crypto-economic incentives, Verifact aims to inform readers which websites are engaging in legimate journalism, and which aren't. Trust in media is at a record low. The public has been repeatedly lied to. The complexity is differentiating between those who are honest and those who have an agenda. Verifact is not a vessel for political agendas, but a platform for keeping accountability on factual truths. Journalists should not be labeled factual or unfactual for opinions, nor should opinions become facts. Unlike centralised fact-checkers which can have selection bias, anyone can contribute to Verifact. The decisions are vetted by the network, and people are rewarded in a fully transparent and peer-reviewed process. 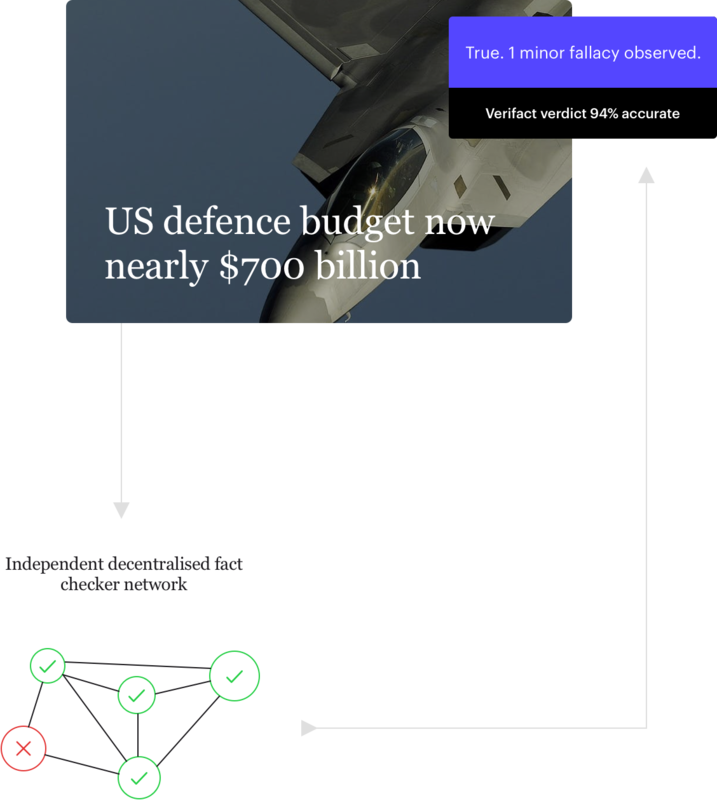 We recognize that even the best journalists sometimes make mistakes, and so Verifact will encourage news organisations to make timely corrections. Websites which repeatedly publish lies will be penalized. 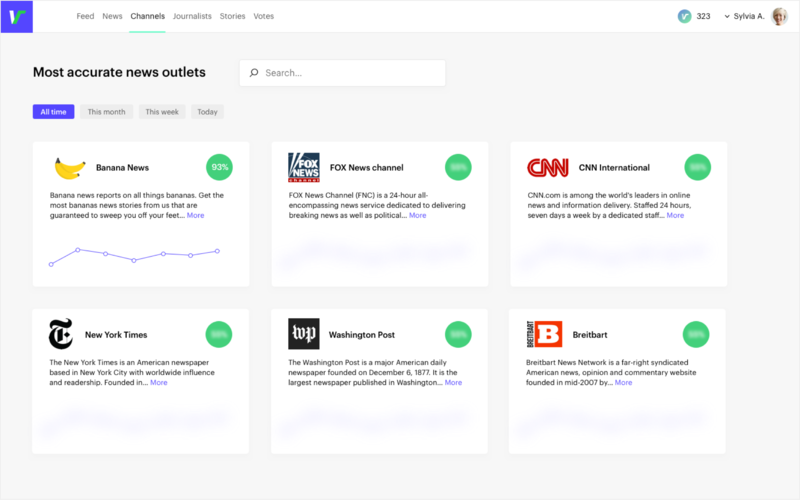 Get real time fact checks as you browse. Click the verdict to explore the trail that lead to the outcome and decide for yourself. We need to all be accountable for what we share, the internet requires no due diligence, yet holds a high degree of authority as a platform. Confirmation bias has become the basis of sorting real from fake. This needs to change. 10,000 spots available for our early access group.